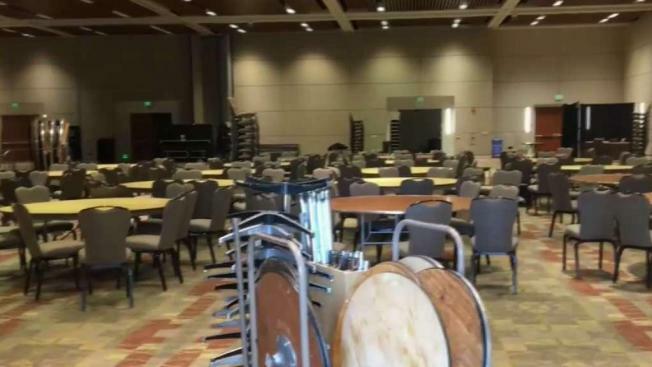 The city of Santa Clara on Wednesday fired the Chamber of Commerce as manager of the Santa Clara Convention Center after an audit revealed millions of dollars lost due to mismanagement and questionable deals. Santa Clara calls its convention center and visitors bureau the city’s crown jewels, but some describe them now as money pits. The city ordered the audit in February when the Chamber of Commerce requested an extra half-million dollars for operating costs. The audit revealed Santa Clara suffered more than $20 million in losses over seven years. "So that’s a big number," city spokeswoman Lenka Wright said. "Think of what that could be spent on. This is taxpayer dollars." The city sent a letter to the chamber Wednesday, essentially terminating its duties as operator of the convention center. City officials are upset over hundreds of unexplained free deals and discounts from "mismanagement" or "conflicts of interest," the letter explains. "There was an event involving a religious organization that received $1.3 million in discounts, and that’s something we hope the chamber can explain to us," Wright said. Chamber CEO Nicholas Kaspar says the agency is still reviewing how many customers would have booked at the convention center without a special deal. "Sometimes it makes business sense to waive a $10,000 room rental if they’re going to spend $200,000 on food and beverage costs," he said. The city will lay out its bidding process to find new operators on Oct. 9.